“South Carolina Human Prehistory” explores, period by period, the human presence in South Carolina from the Late Ice Age through the Mississippian Period (19,000-400 years ago). As a bonus, a fly over of the Fig Island shell rings is included giving the viewer an appreciation for the beauty and also the many questions surrounding shell rings. Monty Braham of the Catawba Nation wrote and performed all of the wonderful music giving the film a strong sense of time and place. 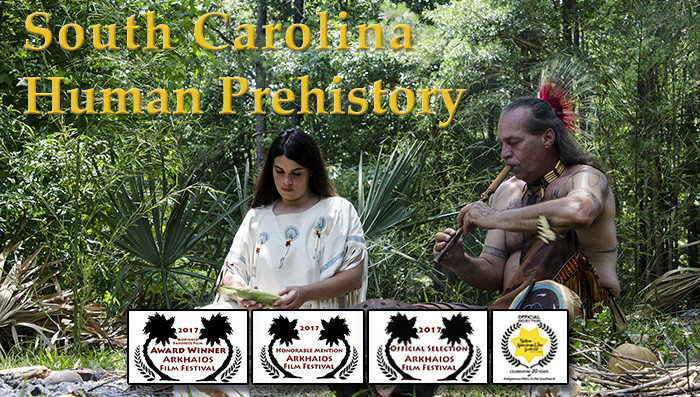 To see the trailer click here South Carolina Human Prehistory trailer. This film takes the five short films created for the Native American Studies Center along with a spectacular fly-over of the Fig Island shell rings and combines them into one. William Judge, of Judge Digital Media LLC collaborated with University of South Carolina Professor Christopher Judge, Archaeologist to create the film. 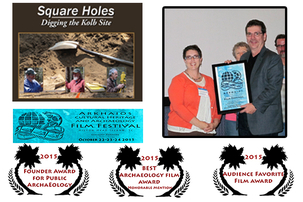 The combined film was awarded “Audience Favorite” and “Honorable Mention” for Best South Carolina Heritage Film at the 2017 Akhaios Film Festival. It was also an Official Selection of the Native American Film Festival of the Southeast. A series of 5 videos were created for a new exhibit at the Native American Studies Center a part of the University of South Carolina in Lancaster. These videos depict South Carolina's Prehistory. All were Directed, Shot, Edited and Narrated by William C. Judge. Winner of the three awards at the Arkhaios Film Festival. 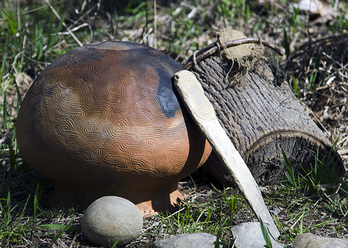 Discover Archaeology and dig to the past on the banks of South Carolina's Great Pee Dee River. The struggle to preserve their culture and the teachings of the Buddha the Tibetan people have carved a home for themselves from the jungle of South India. 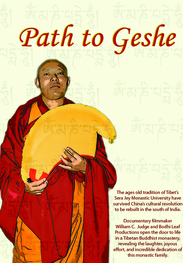 Path to Geshe is an inside look at life at Sera Jey Monastic University.